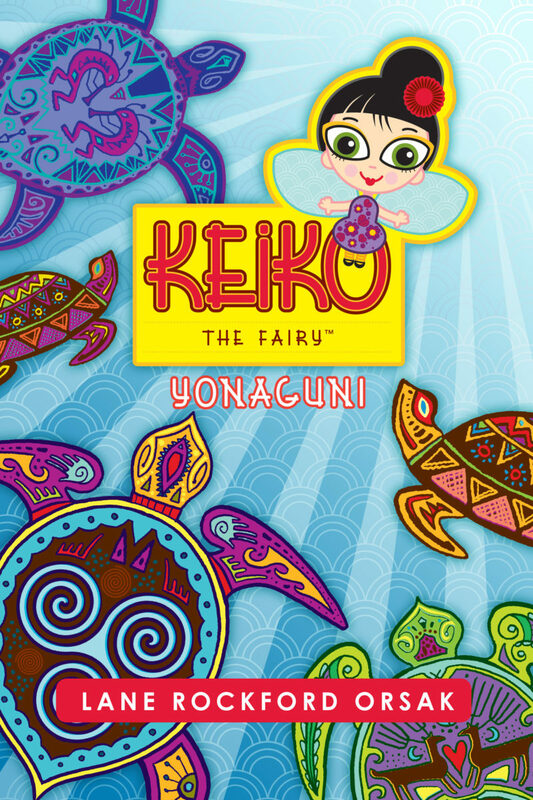 The third book of the Keiko series brings major changes for both Nick and Red, as they move to Tokyo. Nick enters Tokyo University on a scholarship awarded by the Empress of Japan to study Marine archeology. He meets an enchanting 85 year-old woman that teaches him many things about the power of love. He is immediately sent on a research boat to explore the “Great Garbage Patch” in the Pacific Ocean and an underwater monument, at Yonaguni, thought to be from an ancient culture thousands of years old. Red, although finding her own empowerment, enters a path of trouble. Her parents send her to visit family in the United States. After more trouble, she unexpectedly meets an Apache Medicine Woman that brings about profound personal healing and transformation for Red … not to mention a powerful realization about Japan’s connection to the Native American people.